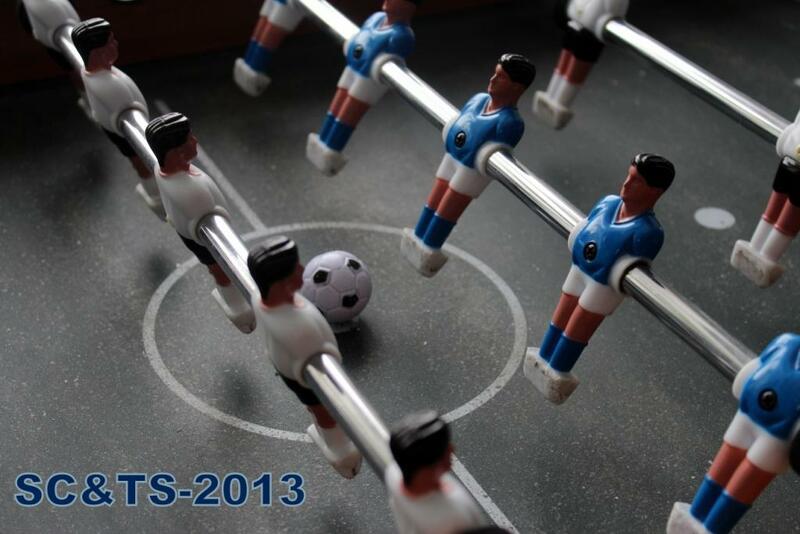 March 26th, the annual Table Soccer Championship is starting at SCAND! Let me remind that it will be the third tournament, successfully running by our company. Welcome to all our teams participating in this event and looking forward to the opening ceremony soon. Hope we will have much fun and see an exciting and memorable Championship as it was previously.